Includes a 3-device, 1-Year license. Plus get O&O DiskImage 10.5, worth £32.99 for FREE! Kaspersky Internet Security 2019 is a powerful suite of malware-hunting, anti-hacker, web safety tools. 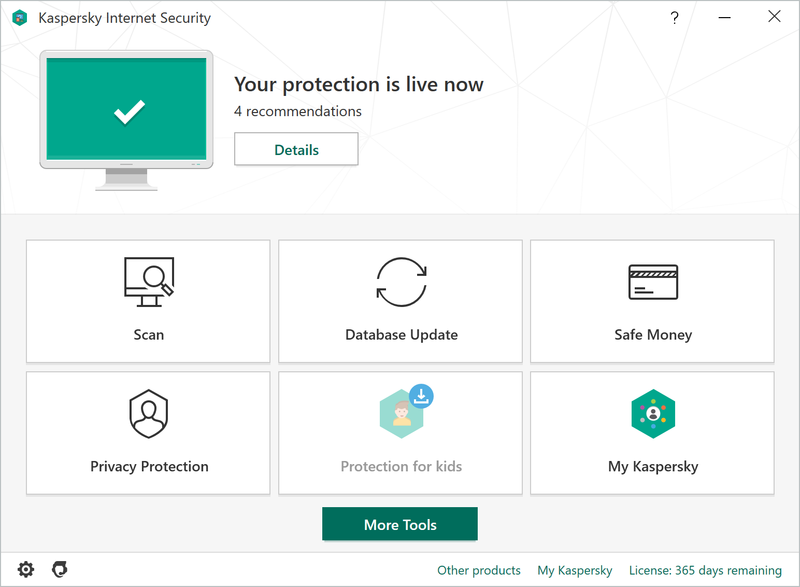 What's new in Kaspersky Internet Security 2019? Your computer is now protected whilst it's either booting or restarting, there's better protection against third-party manipulation of files on your hard drive, additional notifications to warn against potential malicious websites and, for any reseller, Kaspersky has made it much easier for a user to be able to add a new licence to an expired subscription rather than forcing the user to renew. Includes a 3-Device, 1-Year licence. You receive a single license with Kaspersky Internet Security 2019. 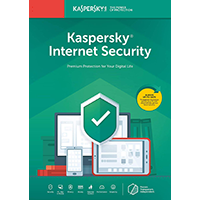 Your license can activate Kaspersky Internet Security 2019 (PC), Kaspersky Internet Security for Mac v19 and Kaspersky Internet Security for Android (Android). You can use your 3-Device license to activate either one of these applications, three times, for one year.